If we have error for file descriptors. Elasticsearch uses a lot of file descriptors or file handles. Running out of file descriptors can be disastrous and will most probably lead to data loss. 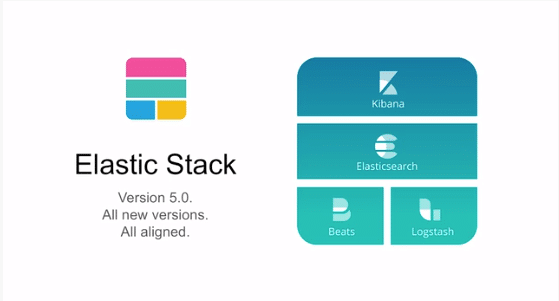 Make sure to increase the limit on the number of open files descriptors for the user running Elasticsearch to 65,536 or higher. Set ulimit -n 65536 as root before starting Elasticsearch, or set nofile to 65536 in /etc/security/limits.conf. update x-pack license using following command. First off, Apache, nginx, or LightSpeed aside – if you’re running a server with 1000-2000 requests/second it’s time to start thinking about dual servers and load balancing. Depending on what you’re serving you can easily get more out of any of those servers, but at those rates you’re serving something important (or at least high-traffic), so you want redundancy in addition to the ability to handle momentary load spikes. Start seriously considering a load balancing infrastructure i.e. HAProxy and NGINX. You can certainly consider other high-performance web servers (nginx is very popular), or you can consider tuning your Apache configuration for better performance. Before doing anything else, read the Apache performance tuning documentation. MaxRequestsPerChild is really only useful for containing resource leaks. 100 (your current value) is absolutely insane. You’re churning processes which kills performance. 0 (Never kill a child) is certainly viable if all you’re serving are static resources. 10000 (ten thousand, the default) is fine in almost all circumstances. 50000 (fifty thousand) is what I use for pure static HTML sites. StartServers, MinSpareServers and MaxSpareServers can be tuned. I generally set StartServers and MinSpareServers to the same value. If there is a specific minimum number of spare servers you want to keep around, that is the number you should start with. A good value for this is your low-water-mark of simultaneous active connections. MaxSpareServers should be set to 75-80% of your high-water-mark of simultaneous active connections. ServerLimit and MaxClients can possibly be increased. If you have lots of free RAM and lots of free CPU, increase these numbers. If you’re running close to resource saturation, leave them as-is. You say you are seeing “momentary extreme peaks” in your load when Apache restarts. This tells me you’re probably not using graceful restarts. Whatever is causing Apache to restart, have it send SIGUSR1 to Apache rather than SIGHUP(or heaven forbid, actually stopping and starting the entire server). This is far less abusive and disruptive to the system than a regular restart of a full stop/start. You are almost certainly using the prefork MPM if you’re on a Unix system. Consider the Worker MPM instead. Apache has caching modules which can be used to hold frequently accessed data in RAM. This avoids a round-trip to the disk (or at least the filesystem layer) for frequently accessed data. Configuring memory backed caching can give you a pretty big performance boost for a relatively small amount of memory. top command shows CPU usage as a percentage of a single CPU by default. That’s why you can have percentages that are >100. On a system with 4 physical or virtual cores, you can see up to 400% CPU usage. with the 'I' interactive command. MySQL update process some times create issues like, MySQL server doesn’t start. [ERROR] Fatal error: mysql.user table is damaged. Please run mysql_upgrade. in that case first start mysql server in safe mode and then perform mysql_upgrade like this. MySQL Update from a release series version to a newer release series version is supported. For example, MySQL Update from 5.6.26 to 5.6.27 is supported. Skipping release series versions is also supported. For example, upgrading from 5.6.25 to 5.6.27 is supported. MySQL Update one release level is supported. For example, upgrading from 5.5 to 5.6 is supported. 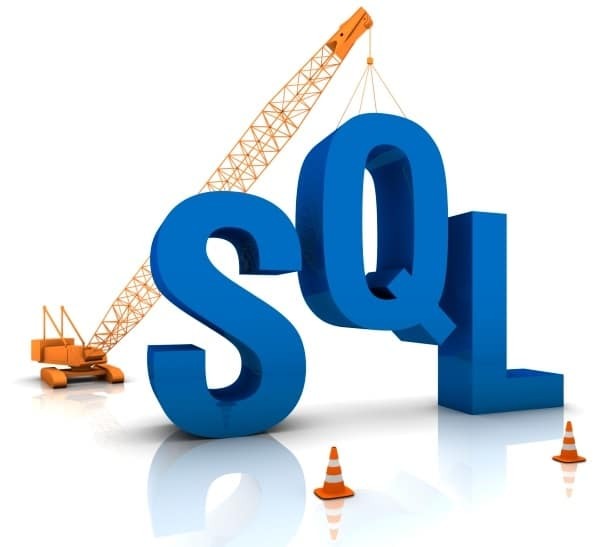 MySQL Update to the latest release series version is recommended before upgrading to the next release level. For example, upgrade to the latest 5.5 release before upgrading to 5.6. MySQL Update more than one release level is supported, but only if you upgrade one release level at a time. For example, MySQL Update from 5.1 to 5.5, and then to 5.6. Follow the upgrade instructions for each release, in succession. Direct MySQL Update that skip a release level (for example, MySQL Update directly from MySQL 5.1 to 5.6) are not recommended or supported. 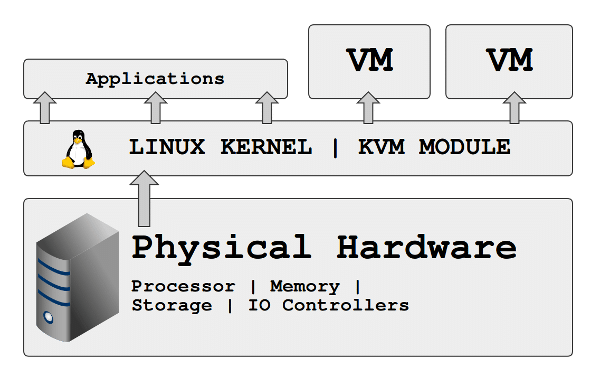 CentOS 6 has native availability of KVM virtualization support and tools in the base distribution. Install all the packages you might need. If you have use any directories other than /var/lib/libvirt for kvm files, set the selinux context. In this example I use /vm to store my disk image files. Allow packet forwarding between interfaces. Configure libvirtd service to start automatically and reboot. Optionally you can set up bridging which will allow guests to have a network adaptor on the same physical lan as the host. In this example eth0 is the device to support the bridge and br0 will be the new device. The host is now ready to start creating kvm guests. Since there are many options for setting up a guest, it is easier to have variables collect the information which will be used in a single command to create the guest. Several options are shown, and most can be adjusted as needed. Start by reviewing the available OS variants. Note that it could take a considerable amount of time to complete, especially if you have chosen a large, non-sparse disk file on a slow harddrive. If you have selected an interactive installation, you will need to connect to the console to complete the installation. 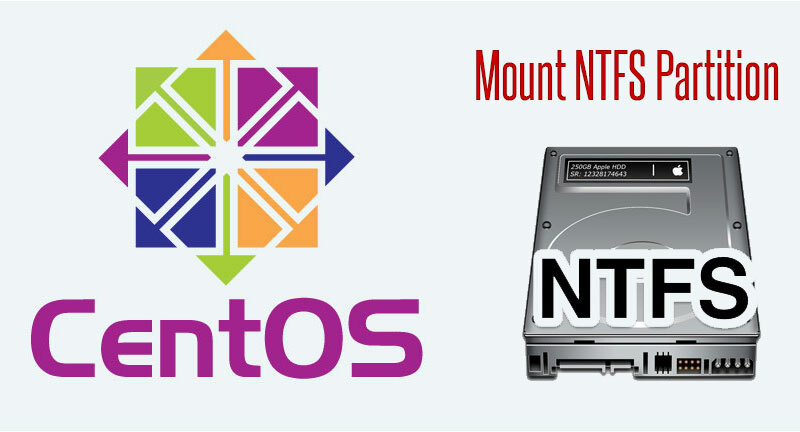 Ref: Dell provides two whitepapers about how to use KVM in CentOS 6, part 1 and part 2.
nfdump was born out of a research network, requiring it to be able to consume huge amounts of flows efficiently. This makes it very powerful and very useful for nearly anyone. nfsen is really just a php wrapper for nfdump, however, the really nice thing about it (other then being free, opensource software) is that it is extendable via plugins. From botnet detection to displaying IP geo-data on a map, there is likely a plugin for it. Not finding what you are looking for? Write it! The architecture to use it is already there and documented. Install instructions for CentOS. Once you have a system up and running, to get nfsen and nfdump working, here is what you need to do. Also allow for access to the web server you just installed. Once you enable https you can safely remove the table rules for port 80. Now you need the actual code. Download the latest from sourceforge. By default 1.6.13 enables v9 and ipfix. As you can see, I have two valid sources with different ports and different colors. You can make all netflow, all sflow, or any combination of protocol. Make it start at boot (referenced from this post). That’s pretty much it. Once you configure your netflow or sflow source, you should start seeing data in ~5-10 minutes. Point your browser at your web server and see: Mine is set as https://server ip/nfsen/nfsen.php (you’ll need to include the “nfsen.php” uness you edit your apache config to recognize “nfsen.php” as in index. My nfsen.conf file is using /home/netflow as the $BASEDIR. You’ll likely see “Frontend – Backend version mismatch!”, this is a known issue. There is a patch to fix it here, I never bothered since it did not cause any issues for me. # +30 is the number of days, adjust accordingly. There are probably more elegant ways to do it but this works just fine, is lightweight and can be run manually if needed. There are a lot of great use cases for this. If you’re looking for an SDN tie-in, guess what, there is one. OpenVSwitch supports sflow export and low-and-behold, nfsen and nfdump can easily consume and display sflow data. Want flow statistics on your all VM, OVS based SDN lab? Guess what, you can! There are some other great things you can do with flow data, too, specifically sflow. It’s not just for network statistics, there is a host based sflow implementation that track any number of interesting metrics. blog.sflow.com is a great resource for all things sflow (also, it does IPv6 by default, as it should). Ok, now you have absolutely no good reason not to be collecting flow data. It’s easy, it’s useful and almost everything (hosts, routers, virtual switches) supports exporting some kind of flow information. You can even generate it from an inline linux box or a box off of an optical tap or a span port running softflowd or nprobe. Both of which I can confirm work wonderfully (the above collector is gathering flows from softflowd running on my security onion box as well as exported flows from pfflowd on a pfsense router).